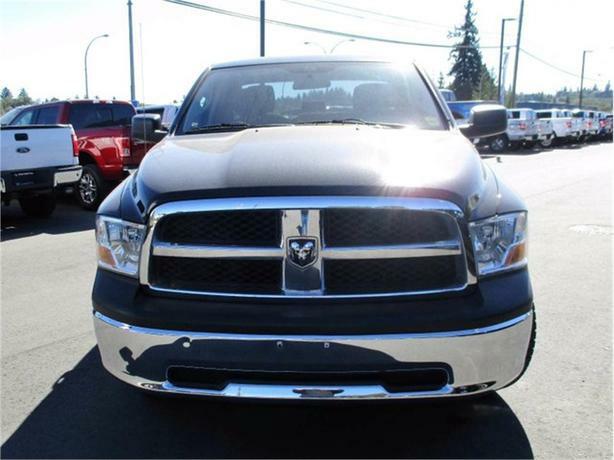 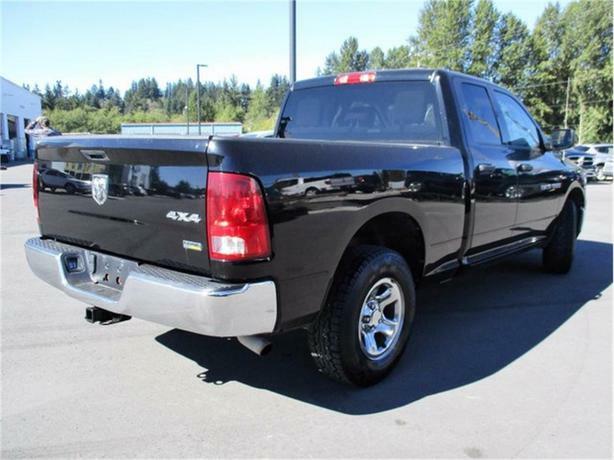 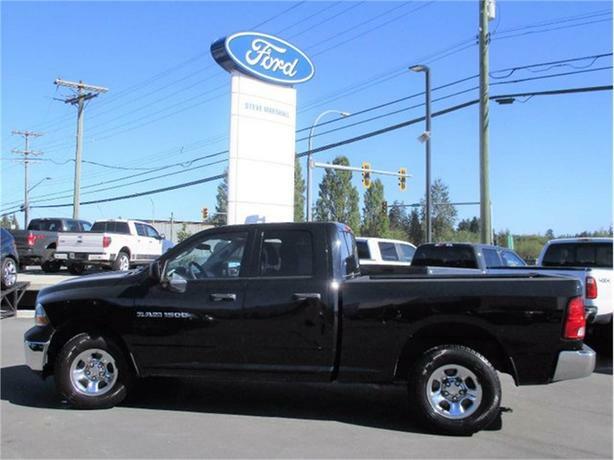 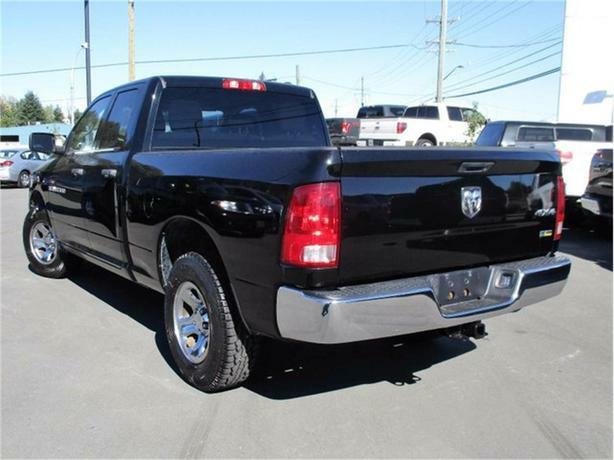 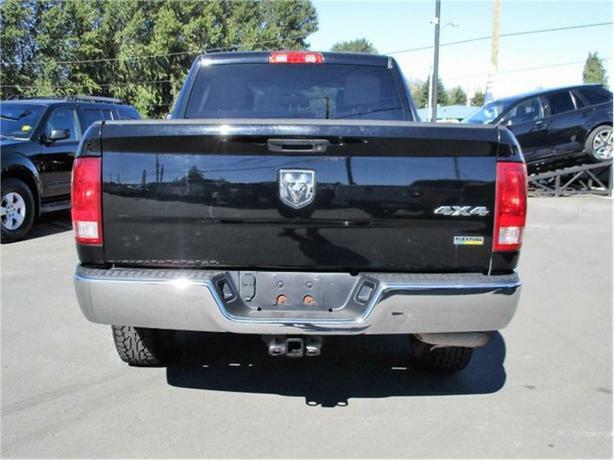 2012 Dodge Ram 1500 St auto, 4x4, V8 with 4.7lt engine, tow capabilities of 7150lbs, 6.5' box in great shape and with only 87,058km. 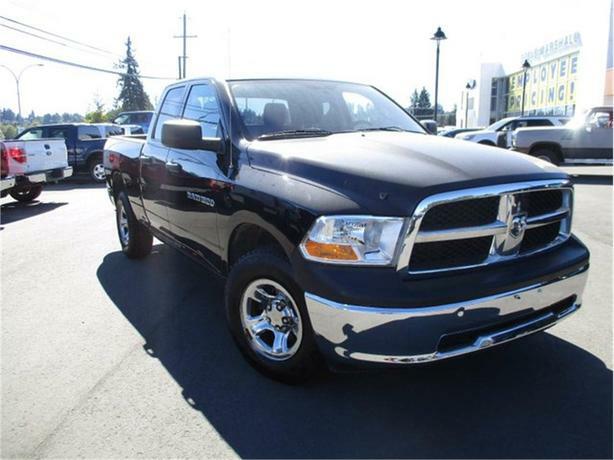 only one previous owner, and locally driven. 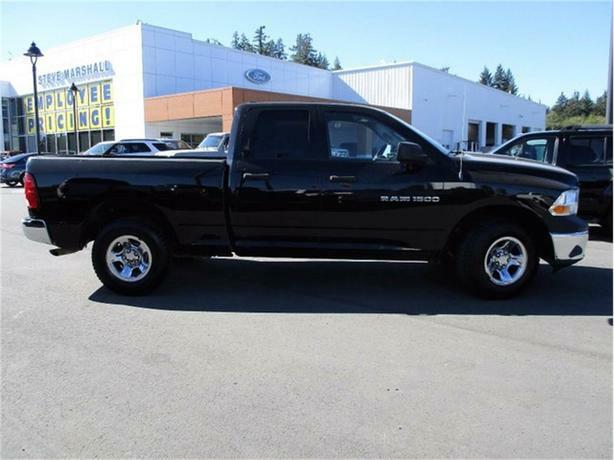 Has been through our full 103 point safety inspection, and fully detailed by our great staff here at Steve Marshall Ford. 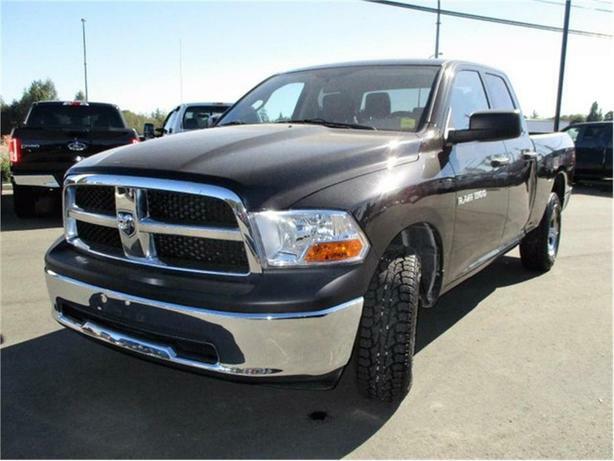 Common down and check it out this great truck at a great price, across the bridge in Campbellton.